Wow! How can a ball with this much surface out of box have this much angle? The Track Alias made a strong impression from the first ball thrown. 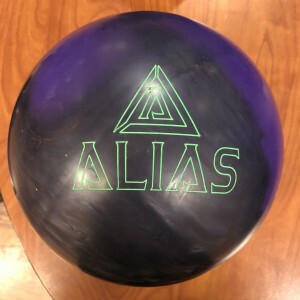 Buy the Track Alias at PerfactAimBowling.com. The Track Alias is a high end ball priced accordingly but from what we saw, it will be pretty versatile. In some cases you will need to change the surface but with this ball motion, the ball seems very capable. The Track Alias uses the new Alias Core (Asymmetrical) wrapped by a new hybrid coverstock called Prime Hybrid. 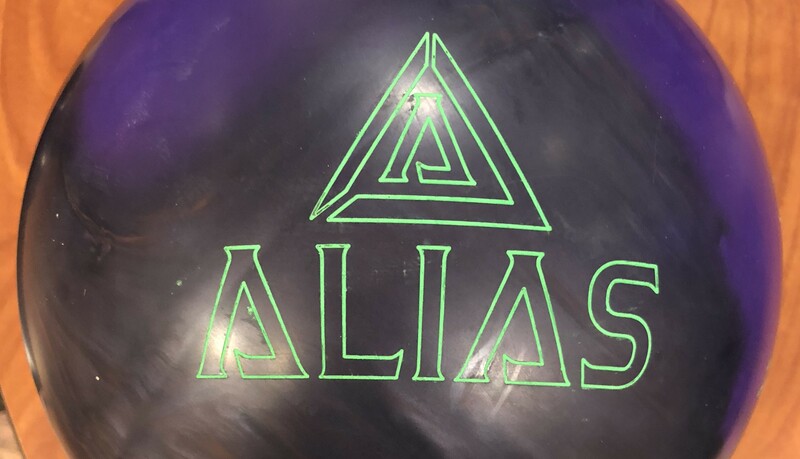 This is a new core and cover from Track on the Alias. I have to pick up right from my first impression. Yes the Alias is dull. I’m usually expecting big oilers to have hook set motions and struggle with retaining energy when hitting dry boards on house shots. What a pleasant surprise when the first shot I missed out thinking “goodbye” only to have it come back and carry. And it wasn’t just once. 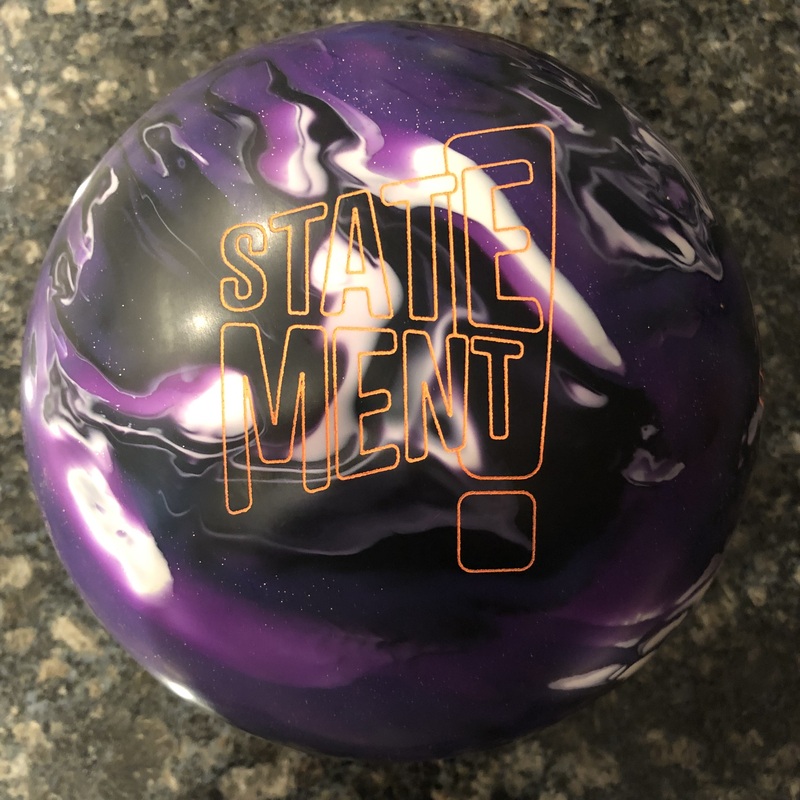 So here’s what we saw, an aggressive ball that clearly is designed for heavier oil. However, it’s also capable of generating lots of angle and this is the real standout characteristic when thinking about an oiler. Honestly, watching back the shots I’m thinking this is almost too much angle…but who ever says that? Think about this as you watch my shots. Our house shot is on the heavier side and I’m still pretty deep. And while most asymmetric oilers die if leaked to the outside, this ball just came back and struck every time. I’m asking this ball to cover a lot of boards. This is a hybrid cover after all and it somehow makes you think if the best top end balls shouldn’t always be hybrids? Just for comparison, I threw a couple of shots with the Gauntlet which is also a top end hybrid and one that I’ve used successfully on tough longer sport patterns. You can see that while in a similar zone, it strikes, what’s more telling is the shot that missed out just didn’t make it back. This isn’t to say anything about the Gauntlet but more to showcase the Alias. And yes, the Gauntlet is brand new fresh cover ball. Sean was next up. On the house shot, even a heavier one, typically this much surface is overkill for Sean. No matter what, Sean has to move in to find oil with the Alias as it is too aggressive and too angular to play more direct. When he got too deep, he got a bit too much setting motion to carry consistently. Sean had to find a happy medium of trajectory as well as release to carry consistently. At first, it was a bit of a surprise after what I saw but my initial statement is ultimately the biggest issue for Sean. He really doesn’t need this much surface and that’s what’s making it a little tricky. If he were to shine this surface up, I think it would be magic for him, like other shiny asyms, especially hybrids and pearls. Bryan was next on the house shot. He had a good look straight away. He had to move in to make sure he was also in the oil. He did find that the line changed pretty quickly. He was on and then all of a sudden the ball looked like it was running out of steam to make it up hill. It took him a couple of shots to realize that he just needed to find more oil. Once he did, he again saw really good reaction with good heavy roll through the pins. 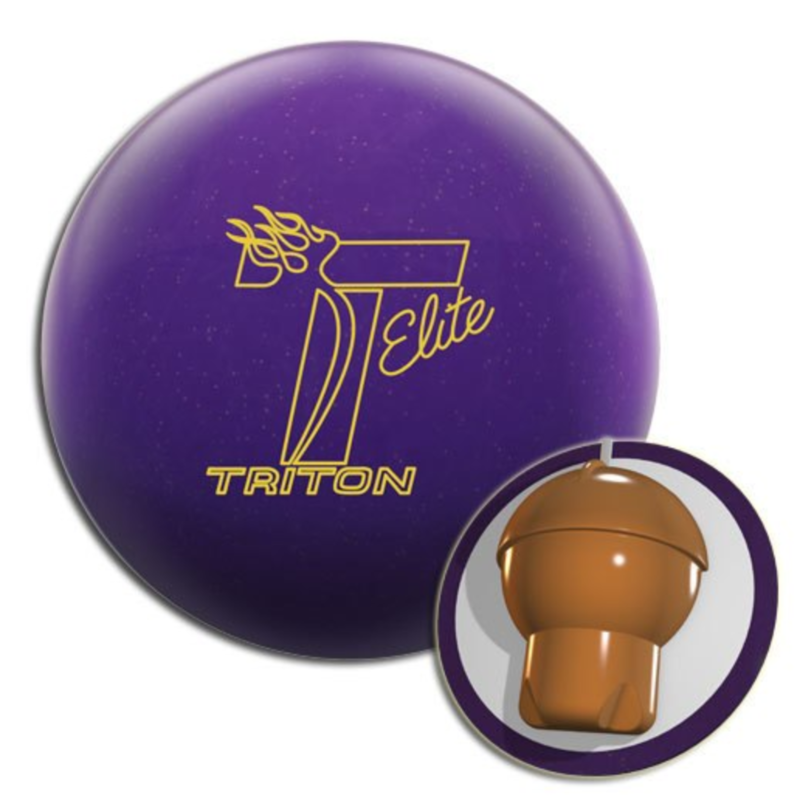 With as aggressive as this ball is, you need to stay ahead of transition as it breaks down the pattern. 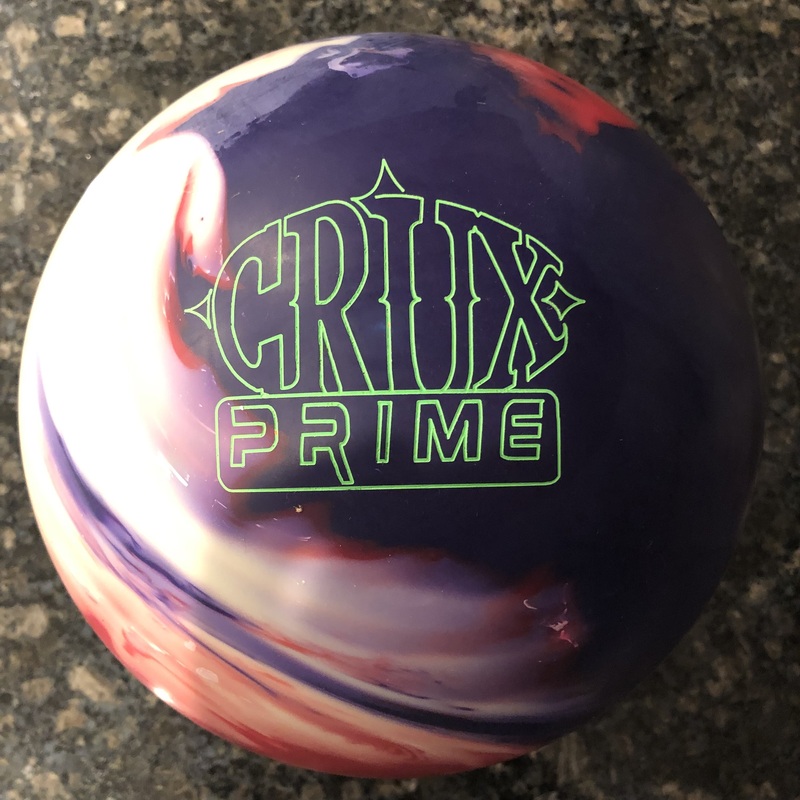 Sean was next and I would say again, the Alias is more ball than he needs on this particular sport pattern. However, we can read the characteristics that make this a good option on sport in general. It’s a strong ball that even while controlling the midlane offers tons of backend motion and angle. That will be useful on longer patterns. Finally Bryan tests the Alias on the sport shot. He saw the same as he had on the house shot in terms of ensuring he found some head oil to get this ball through otherwise, it was a little soft hitting the pocket. All that is to say the ball will be right at home in higher volume or longer patterns. What can I say? I was pleasantly surprised by how punchy this ball was despite the amount of surface it has out of box. No question, the Track Alias needs some oil. But when it does see oil, it makes the pattern look like a lighter pattern. Meaning it’s got a good midlane read but lots of punch downlane. 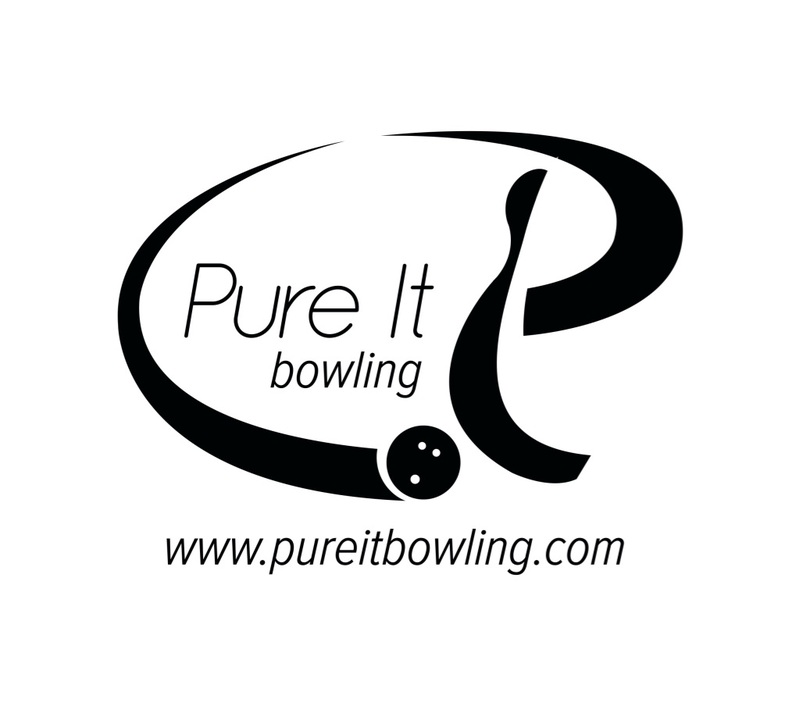 Many times, we lose hit on longer patterns because there are fewer feet of friction left to get to the pins. Therefore angles get shallower. With the Alias, it looks like it is capable of generating angle even on those conditions which will most certainly give a bowler more confidence.